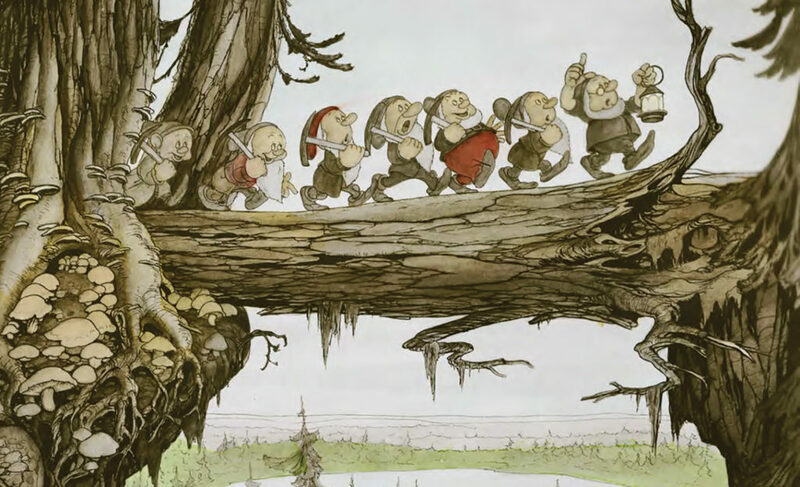 Aside from being absolutely legendary as far as classics go, they were all touched by the artistic hand of Swedish illustrator, Gustaf Tenggren. 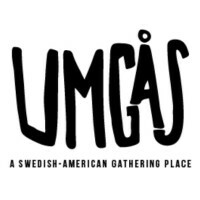 Tenggren was born in 1896 in Västergötland, Sweden and spent a lot of his childhood gathering inspiration from his grandfather who worked as a carpenter and painter. 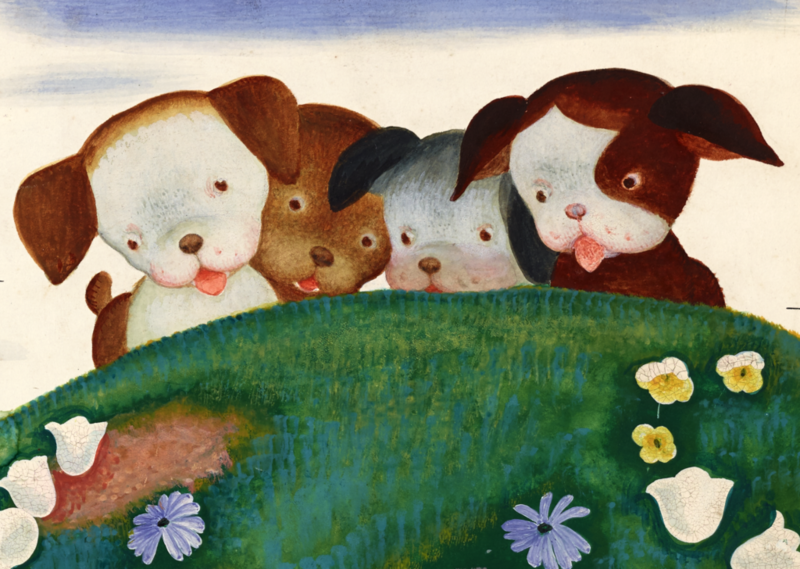 Even as a young boy, Tenggren was so talented that, according to the Saturday Evening Post, his town scraped together a scholarship to send him to school for art. At just 24 years old, he moved to the United States, and almost immediately, work ramped up for the budding artist. From a cover of “Life” magazine to inspiration sketches and paintings for early Walt Disney films to children’s books, his work was everywhere. Being Disney aficionados, we can’t get enough of the behind-the-scenes looks at the inspiration behind the films. The scene of the dwarfs marching in a single file line on the way to work? 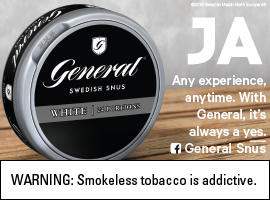 Straight out of Tenggren’s brain. Here’s a roundup of some of our favorite. 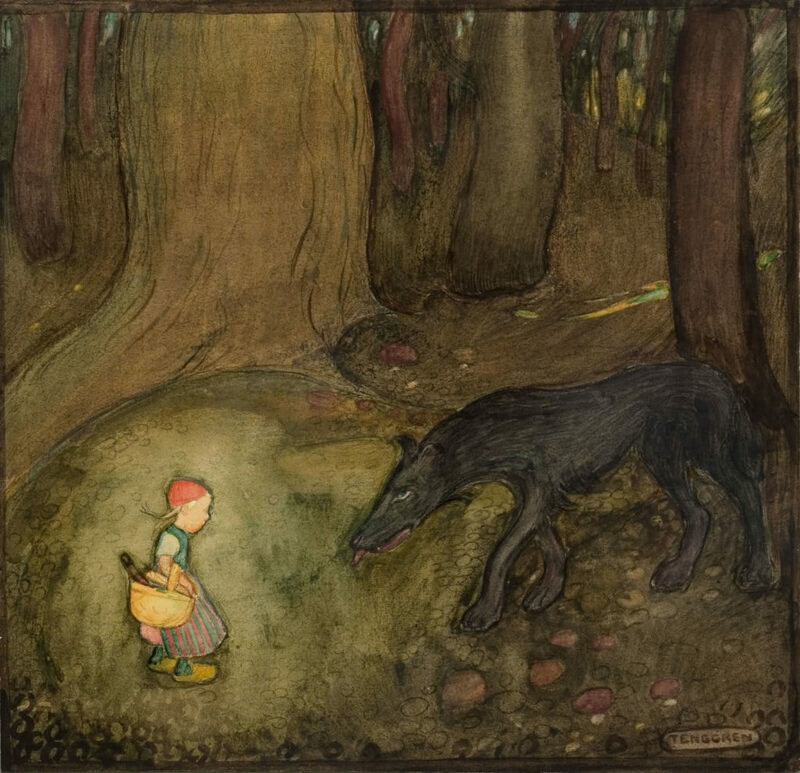 One of 32 illustrations created by Gustaf Tenggren in 1919 for a two-volume edition of Grimm’s Fairy Tales, published by E. Jespersens Forlag. Kerlan Collection at the University of Minnesota. 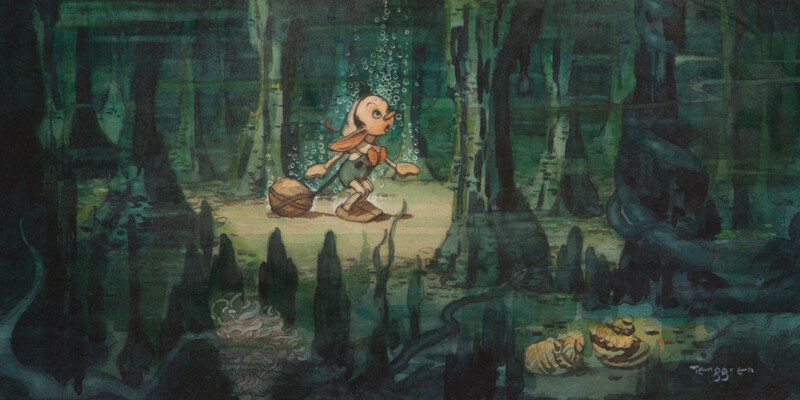 Gustaf Tenggren’s work on Snow White and the Seven Dwarfs as a Disney concept artist. Kerlan Collection at the University of Minnesota. 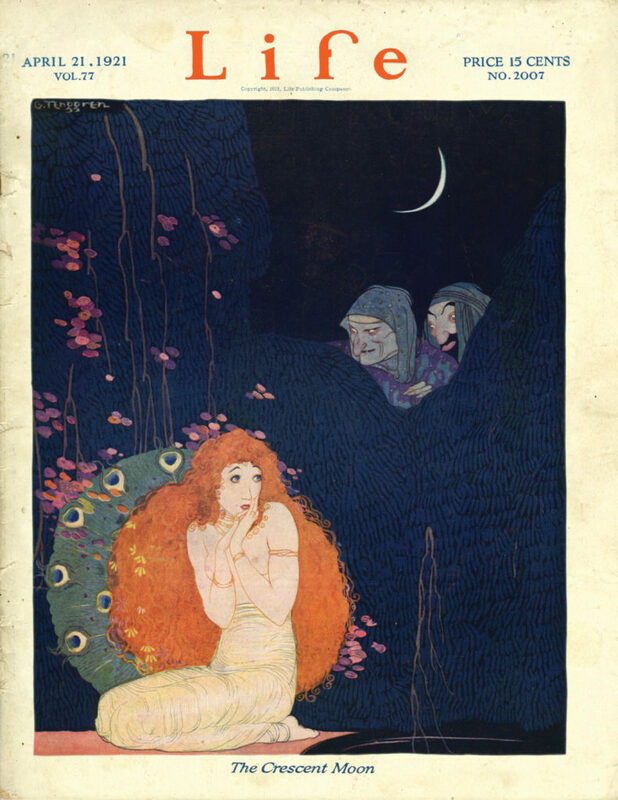 1921 cover of “Life” magazine, illustrated by Gustaf Tenggren. 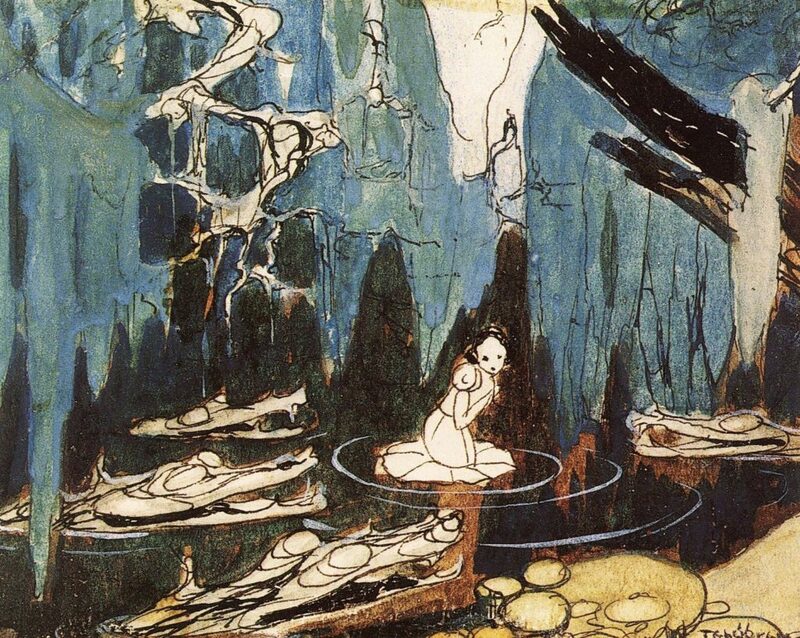 Gustaf Tenggren. “The Poky Little Puppy”. 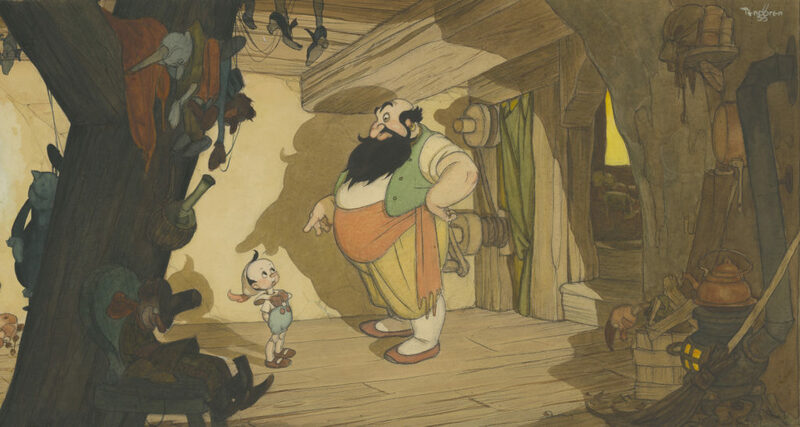 Gustaf Tenggren concept sketch for Snow White and the Seven Dwarfs. 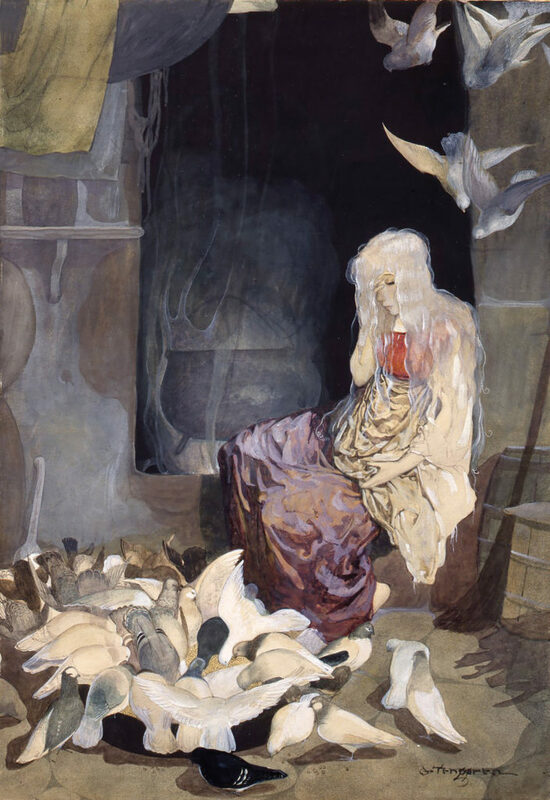 Gustaf Tenggren. 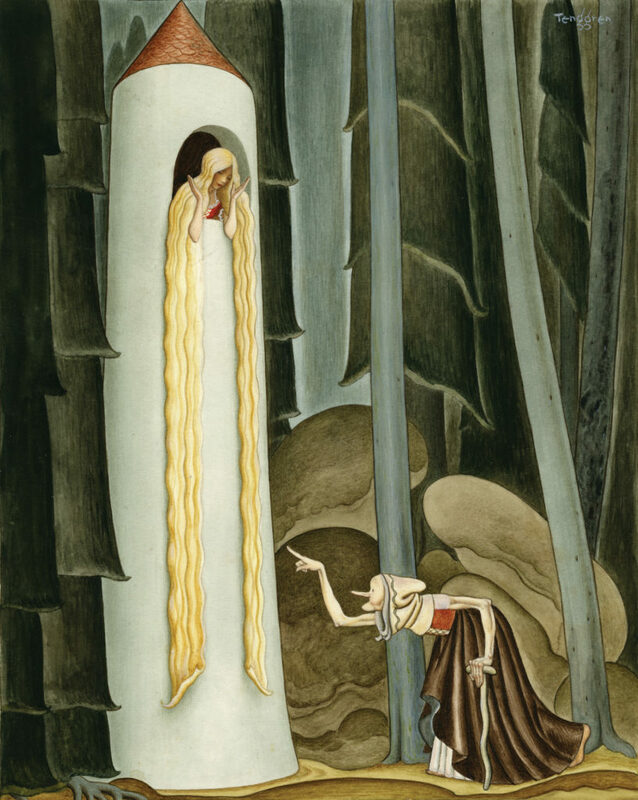 Rapunzel illustration from the 1942 “Tenggren Tell-It-Again Book”. 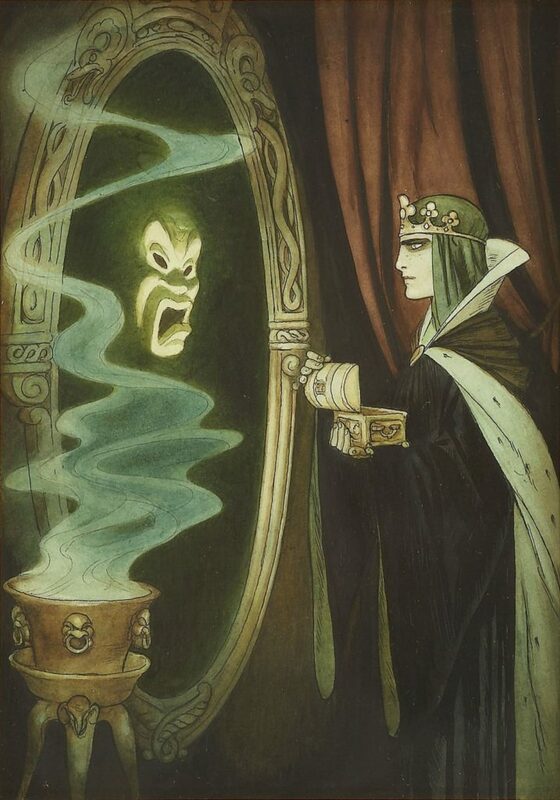 Gustaf Tenggren, concept illustration for Snow White and the Seven Dwarfs.